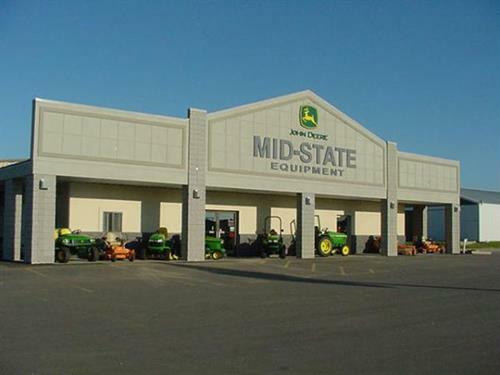 Mid-State Equipment is a full line John Deere dealer at all locations. 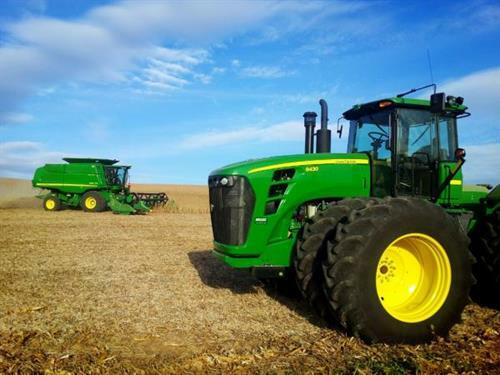 We offer an extensive inventory of both new and used agriculture equipment. 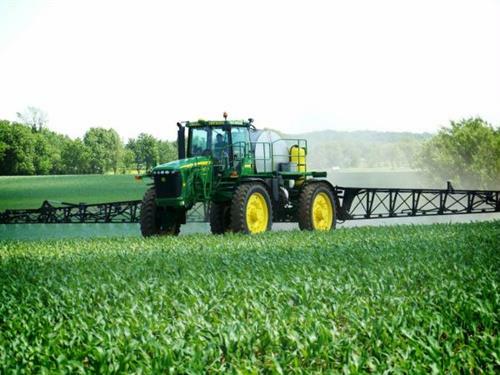 We pride ourselves on being experts in new technology that is available to our Ag customers to make their operations more efficient and productive. 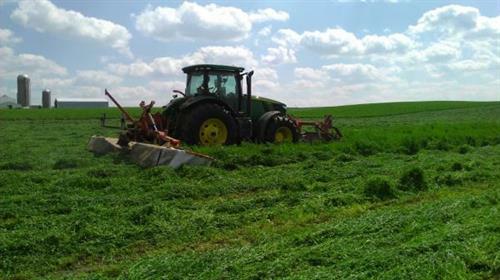 Various other products are available as well to our Agricultural customers to fit their operations needs. 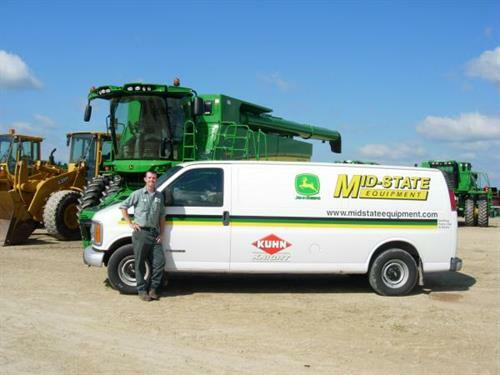 Mid-State Equipment has the equipment and resources to take care of Large Property owners and Homeowners. 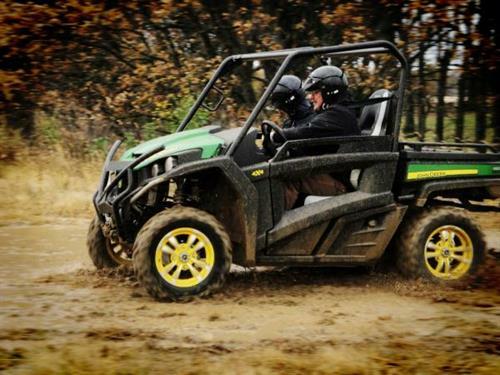 We sell and service the complete line of John Deere Lawn and Garden Equipment and Utility Vehicles. The Commercial and Light Industrial customers are an important part of our business as well! 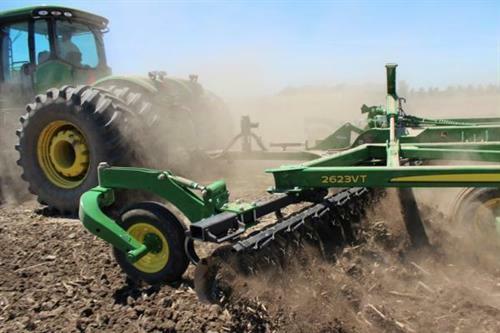 We offer John Deere Commercial mowers, John Deere Skid Loaders, and John Deere Excavators. At some locations we offer the Bobcat line of Skid Loaders and Excavators, as well as Scag Commercial mowers. 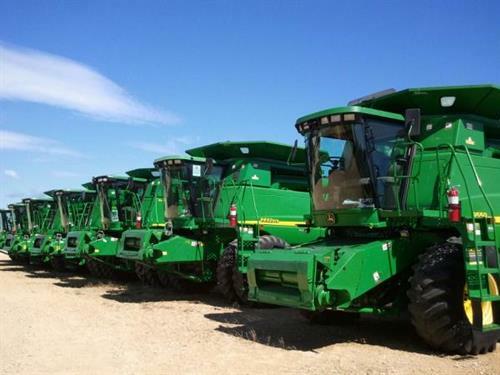 Visit www.midstateequipment.com for more details & brands we carry.